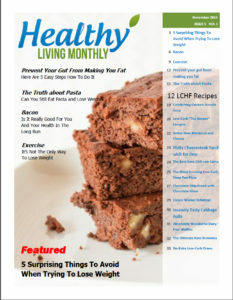 Here you can find my past issues of my Healthy Living Monthly newsletter. Now you can buy them separately instead of paying monthly! 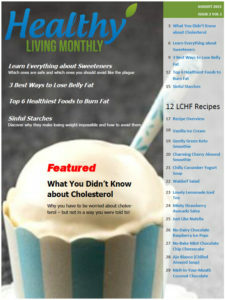 Each newsletter is made by professionals and will give you invaluable tips that are also ACTIONABLE! 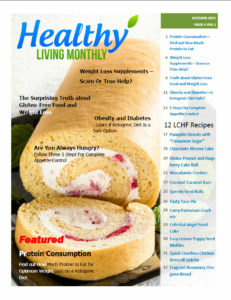 Moreover, each newsletter contains easy and healthy, mouthwatering recipes. 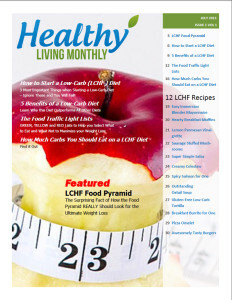 3 Most Important Things when Starting a Low-Carb Diet — Ignore These and You Will Fail! 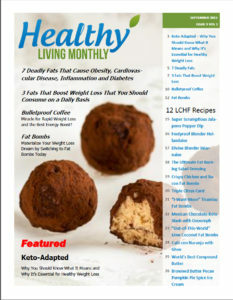 The newsletter will be sent to you via email. Weight Loss Supplements – Scam or True Help? Bacon: Is it Really Goof for You and Your Health in the Long Run? The Truth about Pasta – Can You Still Eat Pasta and Lose Weight?